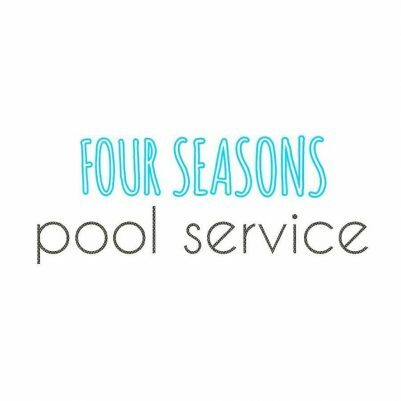 Know exactly when we show up and what treatments were performed with emailed weekly pool service reports. We can potentially save you $1,000’s of dollars over other pool companies in Chandler, just by being honest with you about what you need. One of our highest requested pool services is the acid wash. If you have many years of stains that won’t come off with a brush, it may be time for an acid wash.